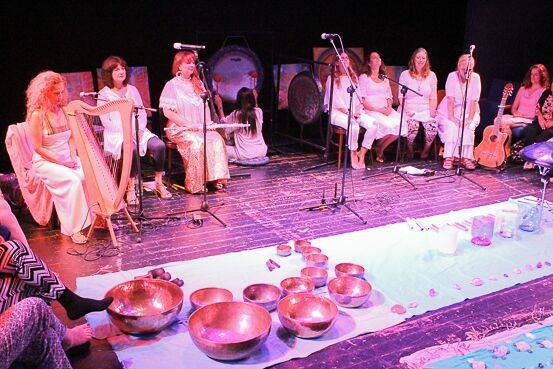 In this concert, the artist offers a way to find inner peace. 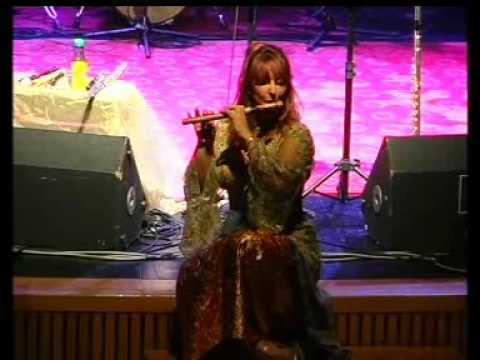 Her playing opens the heart and energy centers of the body through the sounds of different flutes which she has collected during her travels. 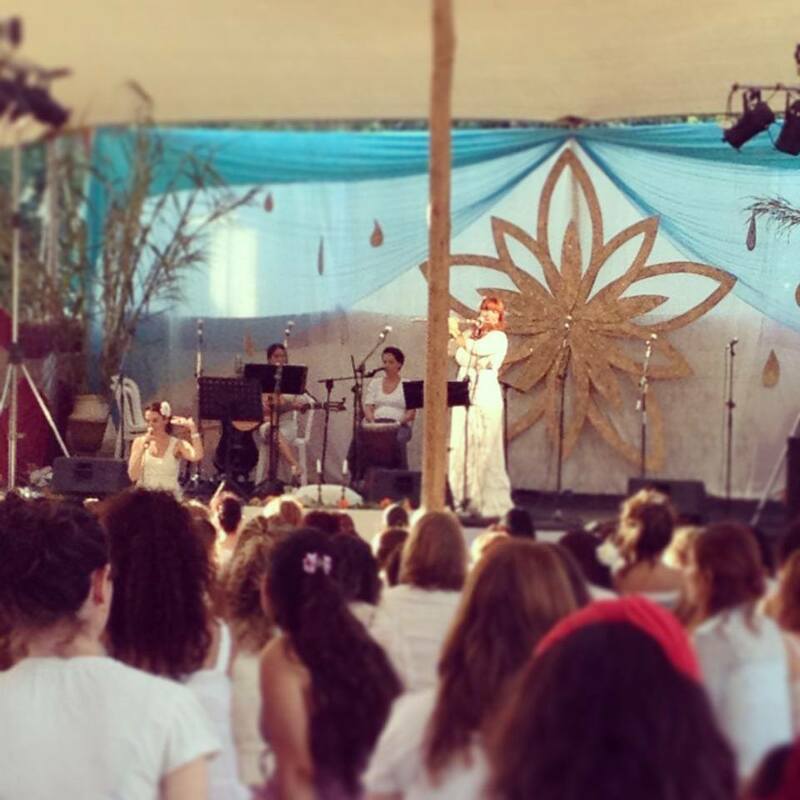 In recent years, Heftsiba has been performing her flute meditations in spiritual festivals, for various organizations, for spiritual communities like Telos Israel, the Jaffa Kabbalah Center, the Israeli Organization for Women's Circles, etc. 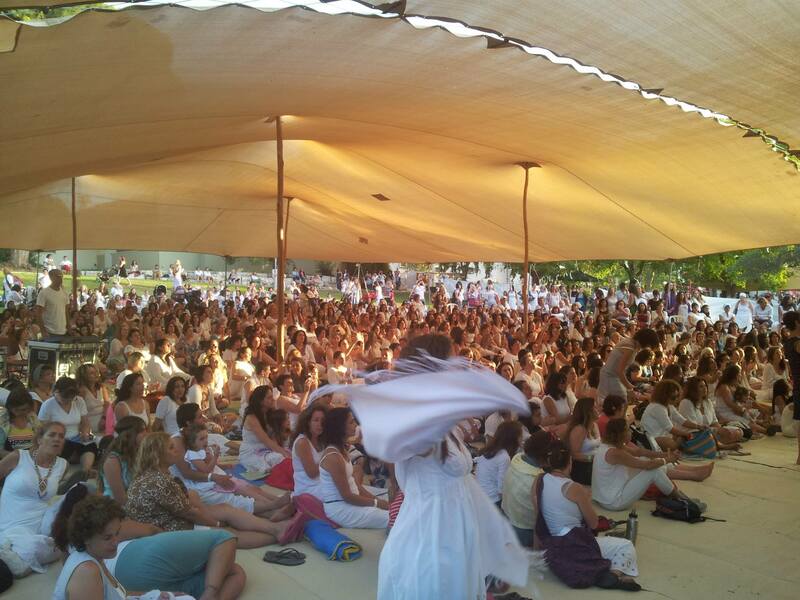 In addition, she performs in cooperation with Israeli and foreign spiritual teachers, as well as in private homes. 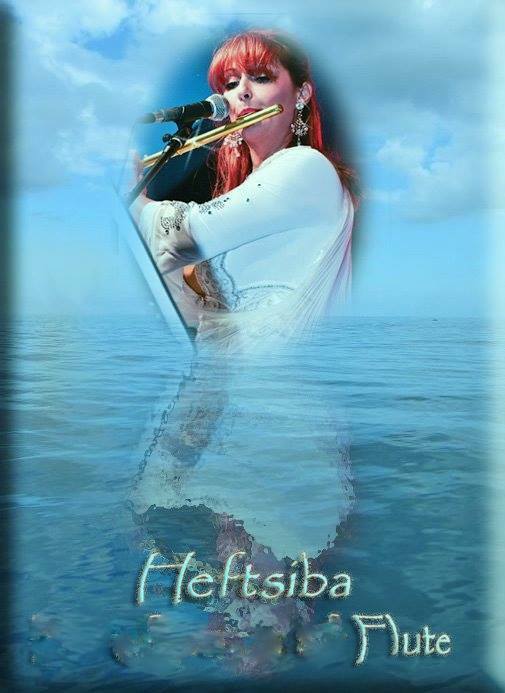 In her work, Heftsiba combines the emotional and energetic aspects that she has acquired during her conventional music studies with the spirituality that is found in the depth of the flute sounds. 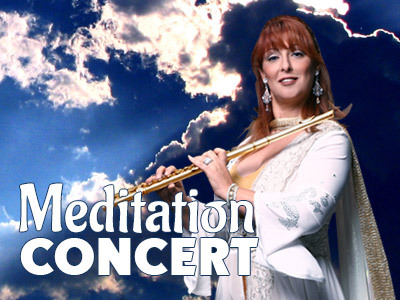 In a heavenly show which uplifts consciousness, the artist offers a mesmerizing mosaic of celestial flute music and seasons it with guided imagery inspired by the journey of the soul, ancient flute stories, mythological stories of gods and sirens, biblical rites and ancient journeys. 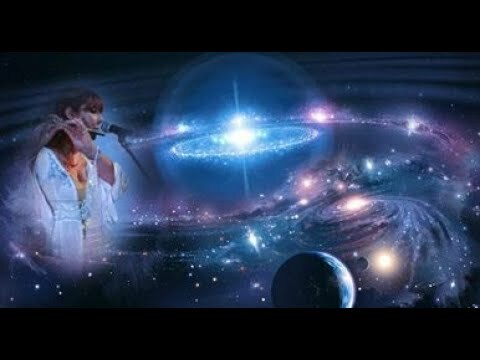 Through the vibration of sounds that Heftsiba produces from her flutes and a hypnotizing performance of her pieces, using minimalistic guided imagery and soft sounds that direct the consciousness into simple energetic images, one can enter a deeply meditative state and experience visions, sounds and sensations that cannot be experienced in an ordinary conscious state. 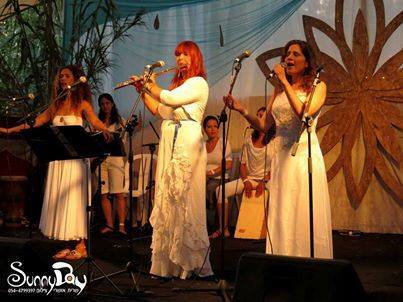 Healing through the sounds of Heftsiba 's flutes is very powerful and leads to a deep trance meditation, divine relaxation and peace, concentration, focus and self-realization. 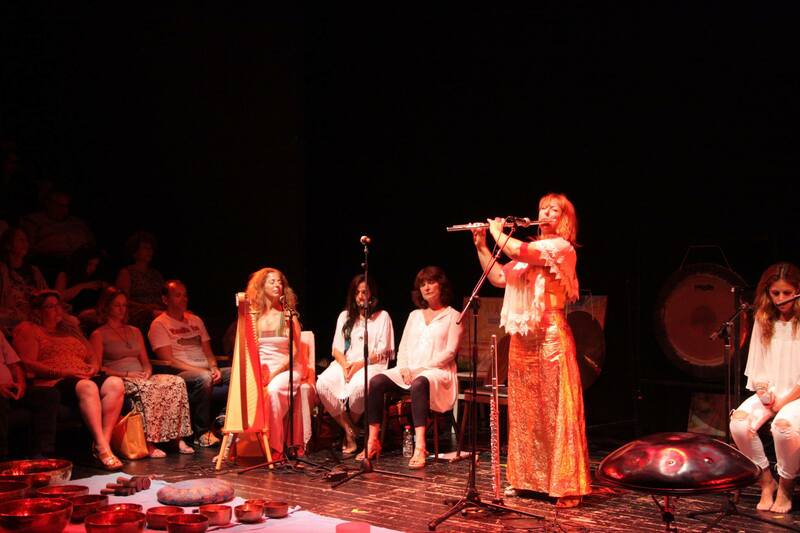 The sense of release reported by Heftsiba 's listeners arrives when one fully succumbs to the meditation until reaching a state of relaxation and calmness, and is open to receiving the vibration of energy produced by the sounds of the flute, which passes through our energy centers. 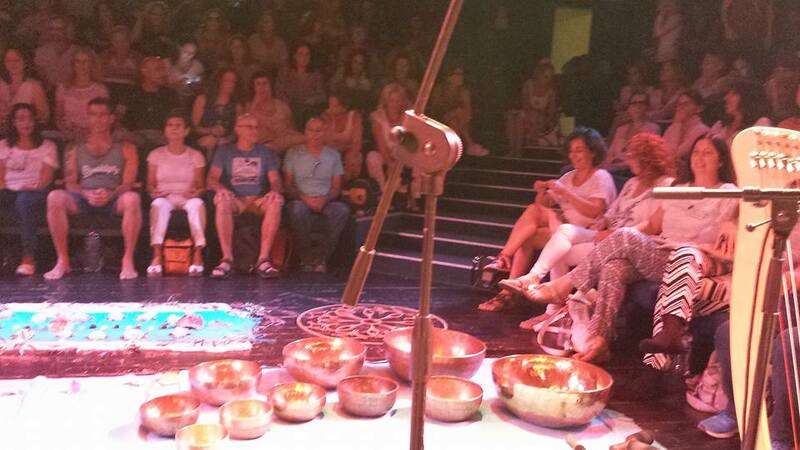 The sounds produced by Heftsiba are harmonic sounds that in addition to musical notes include overtones as well. Each flute she uses has a different frequency. Some are high, some are very low. 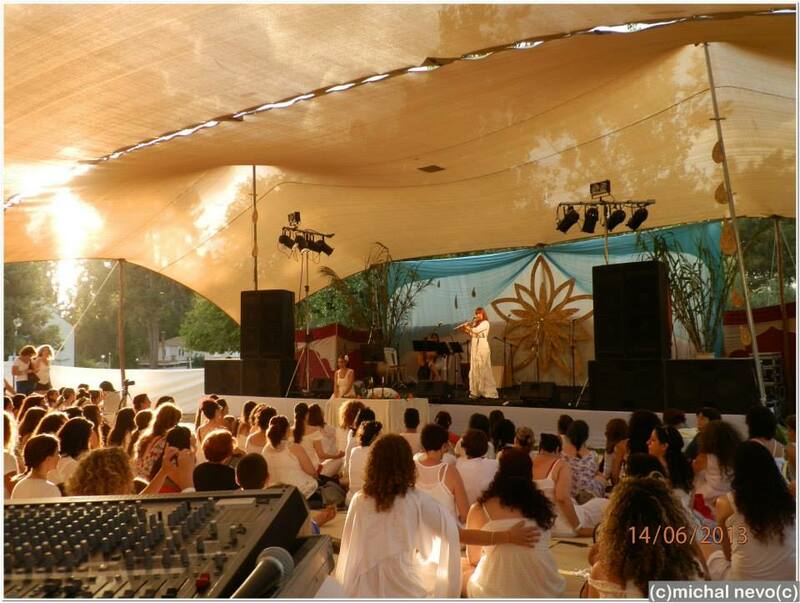 This vibration of sounds creates harmonic movement and resonance within the physical body, which itself creates movements until the meditation becomes a harmonic dance of vibrating sounds. These sounds make the body return to balance and harmony. Life throws in our path many challenges, hardships and stressful situations which accumulate in the body, layer after layer, and put a great weight on our emotional, nervous, and physical systems. It's important that we listen to ourselves, pursue a sense of balance, and go through controlled cathartic processes in order to free ourselves from these weights and traumas; this way we will succeed in preventing the development of pains and illnesses in our body and soul. 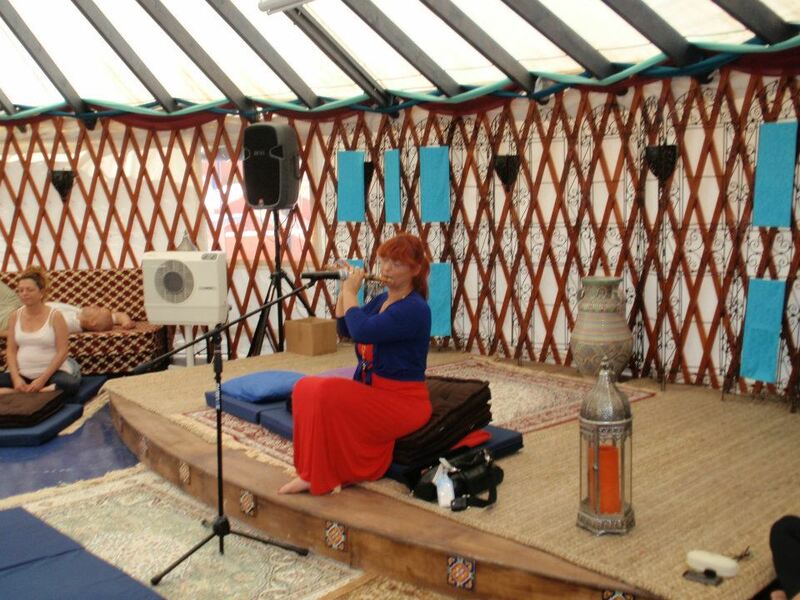 Healing through flute sounds and sounds in general is a very ancient practice. 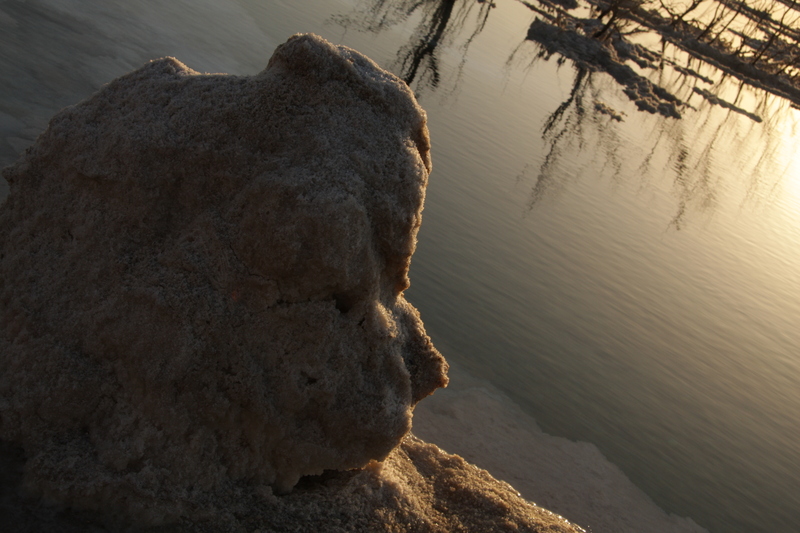 Thousands of years ago, using sounds was a very common way among ancient peoples to treat problems of the body, soul and spirit.